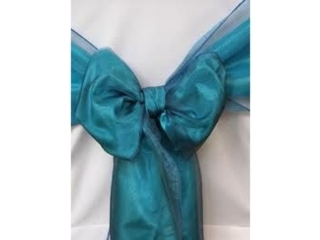 B.Y Events has lots of experience in corporate and private event planning and decorations. We can provide you or your business with quality event services and deliver to your specific instruction and taste. We plan, coordinate and execute with perfection and diligence and hope to make your next event a dream come true. Our planning service include corporate events, weddings, private events, themed parties, birthday parties and anniversary. We are also able to help our client come up with a very exciting and completely new event concept development and eventually a continuous one. Our decoration service includes venue dressing, balloon arrangement, floral arrangement, backdrop hire, chair cover and sash and other. Give us a call today and lets begin to plan your next event. B.Y Events are passionate about producing stunning decorations that will wow your guests and take your breath away. We cater for all types of events including childrens themed parties, weddings, birthdays, anniversaries and corporate events decoration. 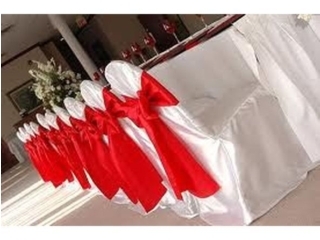 Our beautiful and well decorated chair covers hire is one of the cheapest in London. Contact Us today!! !